The R.M. of Mervin boasts many attractions for camping and nature enthusiasts. 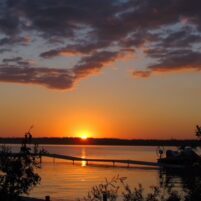 The Bright Sand Regional Park located at the North end of Bright Sand Lake offers “lake front” camping including both electrified and non-electrified sites as well as several rental cabins. Various sporting activities, a scenic 9 hole golf course and various hiking trails are just some of the activities which visitors can partake in at the Regional Park which achieved recognition as the 2015 Park of the Year, awarded by the Saskatchewan Regional Parks Association. 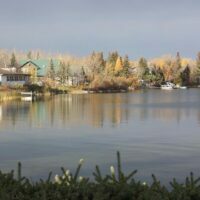 Turtle River Campground and All Season Resorts located along the West side of Turtle Lake and Stoney Creek Campground just south of Turtle Lake offer both daily and seasonal camp sites to meet your specific needs. Turtle River Campground also offers rental cabins for those in need of temporary accommodation.